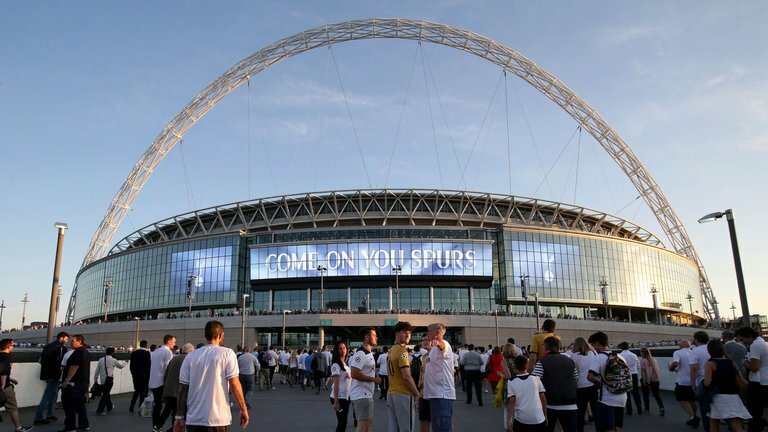 The north Londoners are yet to win a league game at the national stadium this season with the ‘Wembley hoodoo’ being a topic of speculation among pundits as well as the supporters. The attendance at the Wembley has been relatively poor when compared to the Old White Hart Lane, and despite lowering the ticket prices, Saunders was amazed at the low turnout (23,826 fans) for the League Cup tie. The guys at www.online-betting.org had Tottenham as one of the favourites to win the trophy, so you would have thought fans would be a little more excited to see the team in action. While a number of reasons could be given, Spurs boss Mauricio Pochettino is unlikely to talk much into the matter as the League Cup is unlikely to be his priority for the season. Tottenham have finished second and third in the past two campaigns in the top-flight, but there are now higher expectations on the club’s shoulders with the vast amount of top-class talent on hand. The likes of Harry Kane and Dele Alli are already the subject of speculation from Manchester United and Real Madrid respectively, and Spurs’ failure to win a silverware in the next year or two, could force the pair to switch their loyalties elsewhere. Their shrewd wage policy also remains a hindrance in the development as the first-team players would want improved contracts as they progress further in their careers. This entry was posted in Tottenham News and tagged Fans, Spurs. Bookmark the permalink.